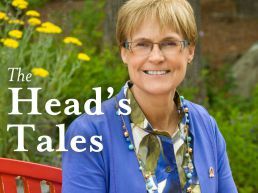 The Head’s Tales – Exercising a Creative Mindset! 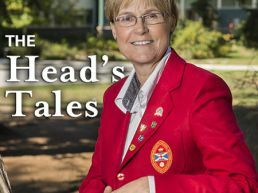 The Head’s Tales: How To Ignite Citizen Engagement? 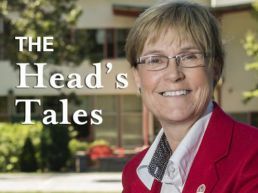 The Head’s Tales: The Finnish Way! The Head’s Tales – Who owns the future – the learned or the learner? The Head’s Tales – Feeling PINK!